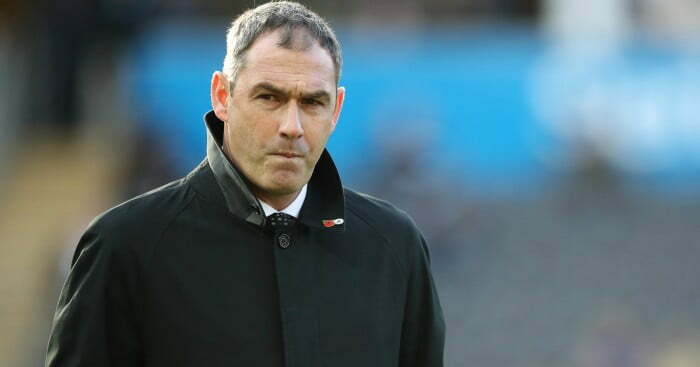 Swansea City have sacked Paul Clement as their head coach on Wednesday night. Clement leaves with his assistants Nigel Gibbs and Karl Halabi. The 45-year-old has been under pressure, with the Welsh club winning only one game in their last 11 fixtures, leaving them in real danger of relegation. “To change the manager, especially at only the halfway point of the season, is the last thing we wanted to do as a club. “We had three different managers last season and as a result we all wanted to give Paul as much time as possible to turn things around. But we felt we couldn’t leave it any longer and needed to make a change to give us the best chance of an uplift and a turnaround in fortunes with the club bottom of the Premier League. “Paul has been at the club for 12 months and what he achieved in the second half of last season to keep us in the top flight was a tremendous feat. For that, and his effort and commitment this season, it goes without saying that the club thanks him for his work, together with Nigel (Gibbs) and Karl (Halabi). “I have had an excellent working relationship with Paul and we are all, including the owners, surprised and disappointed it hasn’t worked out this season. We wish Paul every success in his career going forward,” Swansea chairman, Huw Jenkins, confirmed.